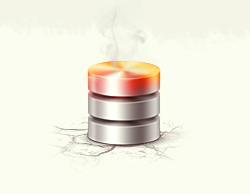 This most likely means your PHP / Java whatever programming language application connecting to MySQL is failing to authenticate with the application created (existing) or that the application is trying too many connections to MySQL in a rate where MySQL server can't serve all the requests. The value of the max_connection_errors system variable determines how many successive interrupted connection requests are permitted to myqsl server. You can consider this a sure sign application connections to MySQLis logging a lot of error connections, for some reason. 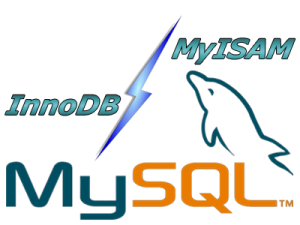 The first thing to do before changing / increasing default set of max connection errors is to check how many max connection errors are set within MySQL? 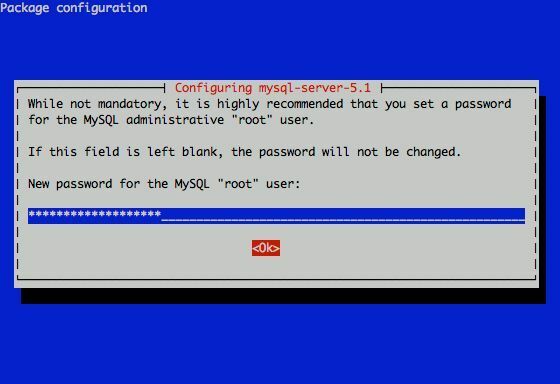 I had to change my mysql root password for one of the servers since during the install I mispasted the password in the MySQL password prompt I needed the pwd to be changed. Type ‘help;’ or ‘h’ for help. Type ‘c’ to clear the current input statement.